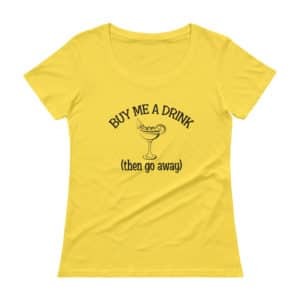 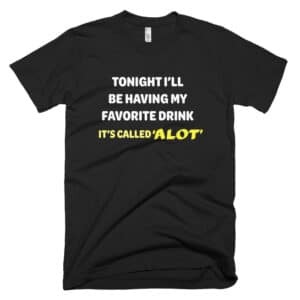 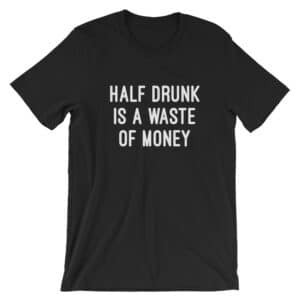 Drinking related t-shirts - Hand picked shirts for getting your drink on. Here are our hand picked shirts that you need to consider wearing the next time you are going out drinking. 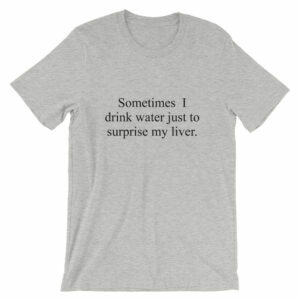 One thing is for sure, you will get some attention with these awesome t-shirts!